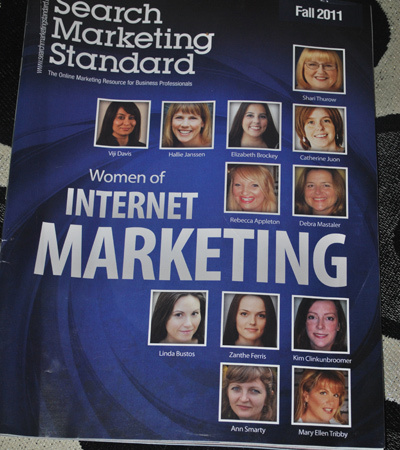 It was an honor to be invited to contribute to Search Marketing Standard Magazine, the only (as far as I know) professional printed magazines for search and social media marketing. 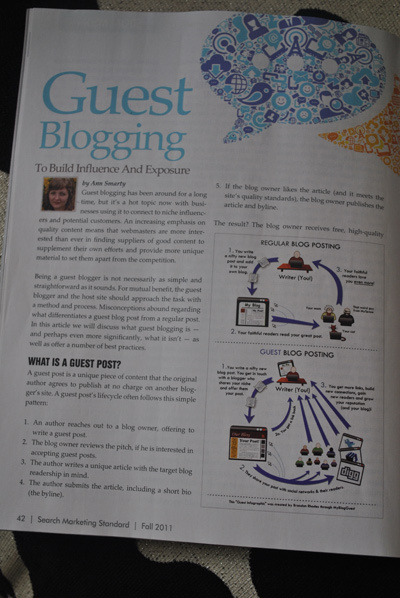 I contributed an article on guest blogging and it was featured as “special report” in the Fall Issue. If you are not subscribed to the magazine yet, you may want give it a try now!